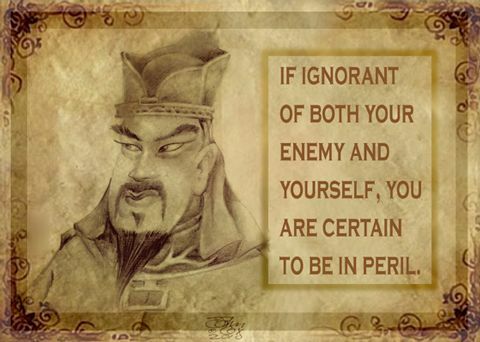 When it comes to politics or warfare the name of chinese general Sun-Tzu always rise up, a sort of global cultural reference for developing a winning strategy. As it happen Sun-Tzu’s masterpiece, “The Art of War”, is a worldwide success, translated in more and more languages every year. A pity that so few really read the book and fewer more understand it.